Star Wars Game. Dress up Ray in Outfits for The Force Awakens. 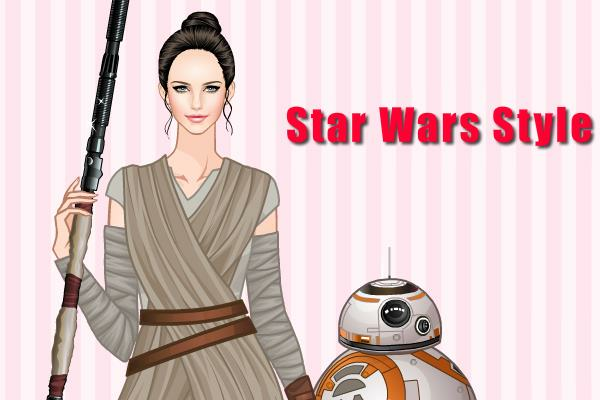 Star Wars Game inspired by fashion. Dress up Rey in a perfect battle outfits for her next adventure in The Force Awakens.